A Willa Cather short story in production! 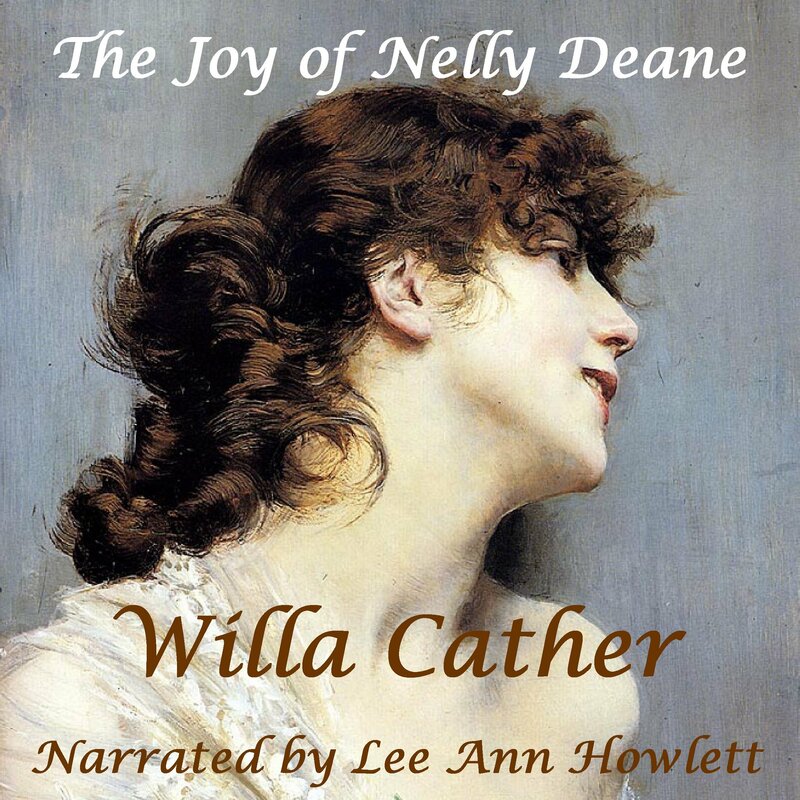 Lee Ann has recorded a classic short story written by Willa Cather. The Joy of Nelly Deane is currently in production and should be available in a few weeks. Although born in Virginia, Willa Cather lived most of her life in the Midwest and set most of her stories there. This story is told from the perspective of Peggy, a teenager in the tiny town of Riverbank. Peggy is good friends with a girl named Nelly Deane. Nelly is considered by many to be the prettiest and most fun-loving girl in town. What happens to Nelly in the ensuing years after Peggy leaves Riverbank for college and then abroad is related through Peggy’s infrequent visits back home and the letters she receives from one of the older women of Riverbank. Posted by lahowlett on October 21, 2013 in Uncategorized and tagged Literature, Midwestern United States, short story, Willa Cather.